Do you want to be in the pictures you take with your smartphone? 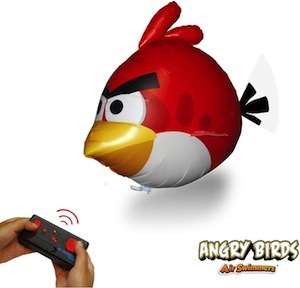 Now you can as this is a remote that works with many devices like iPhone and Android and even tablets like the iPad. Just click that button and you picture will be taken. The Shuttr remote comes in black and white and has a range of about 30 feet. No longer do you have to take the photo without yourself in it as this camera remote will make it possible to take a great photo of yourself. 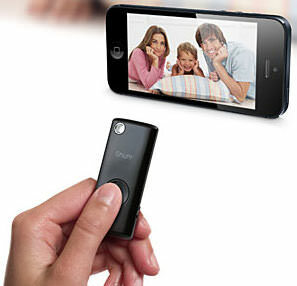 Come and have a closer look at this Shuttr Wireless Camera Remote For Your SmartPhone. 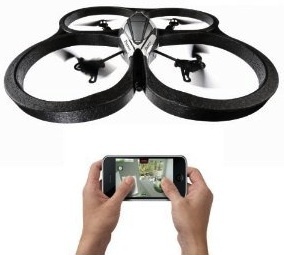 The AR.Drone from Parrot is a remote controlled quadricopter that is controlled by an IOS device like and iPhone or iPad. 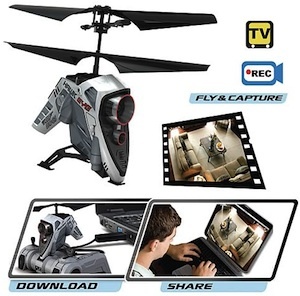 Now when you are flying this device you can enjoy the two build in camera’s and that of course will bring you loads of extra fun.